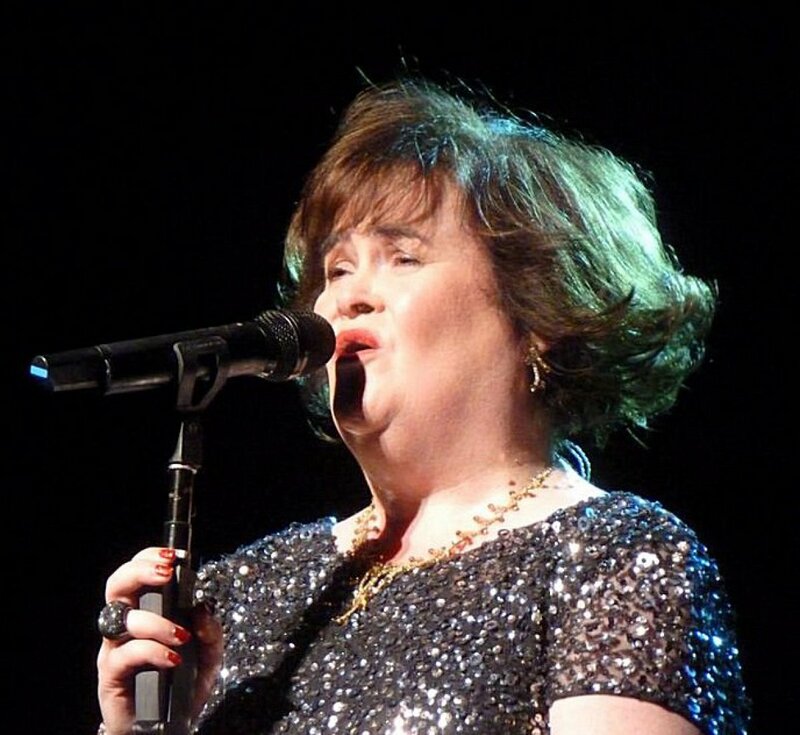 Susan Boyle was attacked by teenagers with rocks and insults on separate occassions as the 56-year-old singer was riding a bus in her Scottish hometown. But the rowdy kids didn't stop there. "This disgusts me. Vile little vermin," tweeted former CNN anchor Piers Morgan. The Sun reports that Boyle will receive police protection to prevent any further attacks. Boyle came to fame during an appearance on "Britain's Got Talent" in a 2009 video that went viral, becoming one fo the most-watched clips on the internet. Since then, Boyle has put out albums and done tours, but has chosen to remain in her hometown Blackburn, West Lothian. It's unclear if the suspects targeted Boyle. Other people in the neighborhood allege they have been attacked, as well. "While I was waiting at the bus they lobbed a glass bottle at my head. Luckily, it missed - it would have been painful if it had hit me," one local resident said, adding: "They pick on the most vulnerable people. If there is more than one person they won't do it - because they are too scared. It's old people, children, mentally ill people. It's really disgusting."